Traders do whatever they can to make more money from the markets. They buy better trading computers, change their brokers, and hop from one market to the next. But one area often overlooked is what fills the charts – the price action. It doesn’t matter if you’re a seasoned trader or a novice. You need to remember the essence of price action trading – simplicity. 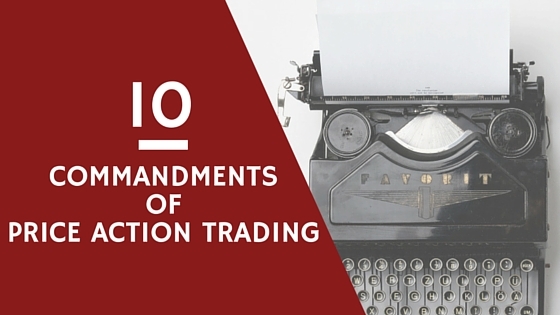 Keep these commandments in front of you when you trade. They will help you take only the best trades in a consistent way, and keep your mind open to new possibilities. #1: You shall analyse price first. What is price doing now? Picture what you expect price to do. Think about what it means if it does what you expect. Think about what the market implies if it does not. Look at price first. Analyse it first. Before you turn your eyes on your favourite moving average. You need to ground your analysis with price, not with price derivatives. The more you can figure out with price action, the simpler your trading approach will be. And the simpler solution is better. #2: You shall not demonise indicators. Price action traders like to demonise indicators and proclaim that all indicators are useless. This commandment prohibits this practice. Why should you use this indicator? Why is this indicator better than using just price alone? What value does it add to your analysis? If the indicator adds value to your trading and makes you more profitable, use it. Successful traders care more about profits than the label of “price action trader”. #3: You shall not clutter your charts. You might think that I am referring to cluttering your charts with indicators like the one above. That’s right, but it’s also possible to clutter it with price action tools. For instance, you can overdo it with trend lines. The law of diminishing marginal returns applies to everything you add to your chart. Regardless of how many lines you draw or how many indicators you add to your charts, you only have two eyes and a brain. The more stuff you put on your charts, the more diluted your analytical ability becomes. Each trading tool you add offers less value than the one before. Keep your charts serene, so that you can see the path to success. Preserve your time, energy, and space for tools that you need to trade. #4: You shall not obsess over the names of price patterns. Are you thinking in these terms? If so, you are attaching too much power to the names of price patterns. With the fanciful names we give to price patterns, it’s too easy to think that the names give them power. Look beyond the names. For a novice trader just starting out, learning the names of common patterns is certainly useful. Or if you want to write about trading and talk about it, you need to know names. But if you want to make money from trading, you don’t need to know any pattern names. Focus on price behaviour, not Head & Shoulders. Think about the kind of price action you are trying to find. You are not interested in finding a Pin Bar. You are interested in finding selling pressure. You don’t want to find a double top. You want to see rejection from a previous market swing high. If you study the markets enough, you’ll see that the same patterns keep repeating. Yet, everyday, there are people trying to make you pay them for giving the patterns a new name. They even register those names as trademarks. And they seem to spend more time defending their trademarks than trading the patterns. #5: You shall not trade in illiquid markets. 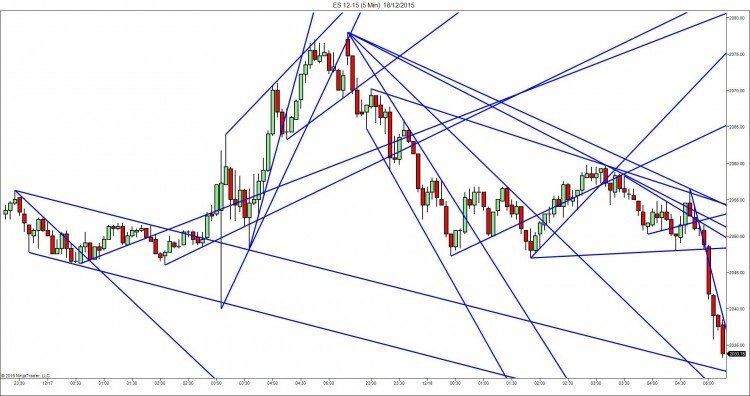 Price action trading techniques are developed by observing how price moves in various markets. Not only that, they come from liquid markets like large cap stocks and E-minis. Illiquid markets like penny stocks behave differently. Trying to apply price action techniques in illiquid markets is not a sound approach. Furthermore, the trading costs in illiquid markets are higher. As a result, it’s harder to squeeze out the profits you want. #6: You shall respect the price trend. To paraphrase, look out for the big picture. Look out for the trend and the lack of one. The context always trumps the specifics. Your trading edge comes from getting the market bias right. For instance, as shown below, in a bearish market, most short setups work, and most long setups fail. This means that even with the best bullish setup ever, if the market trend is bearish, reconsider. Wait. Demand confirmation. However, respect does not mean obeying without question. It does mean that you will bear the big picture in mind, and price trend takes an important role in your decision-making. But it is not absolute. Almost nothing in the market is. #7: You shall respect market support and resistance. Yes, a price action trader is respectful. When considering trade entries and exits, pay close attention to support and resistance. Don’t ignore major support and resistance areas. Chances are that the bulls and bears will struggle at those areas. For the best setup entries, you’ll often find support and resistance on your side. For taking profits, don’t just place an arbitrary target limit order. Support and resistance offer logical choices taking profits off short and long trades respectively. Like the case with price trends, with good reasons, you can always respectfully disagree with support and resistance. #8: You shall control your risk with price patterns. This is a key feature of price action trading. By watching price flow, you can find natural stop-loss points for your trades. 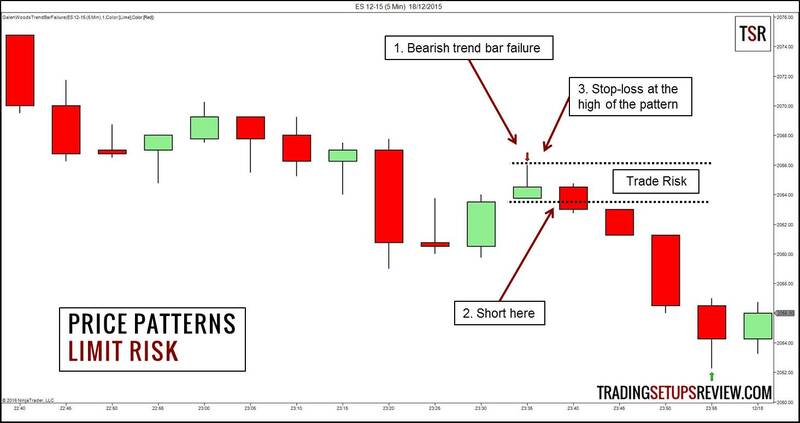 When you go short with a bearish price pattern like the Trend Bar Failure shown below, the high of the pattern offers a minor resistance level. It is the natural stop-loss level. Price patterns lead us into the market. But when you use a pattern’s implied stop-loss for exiting, you reap its greatest benefit – that of defining our risk. This is the basic building block of your trading risk management. With our defined trade risk and trading capital, sensible position sizing is possible. 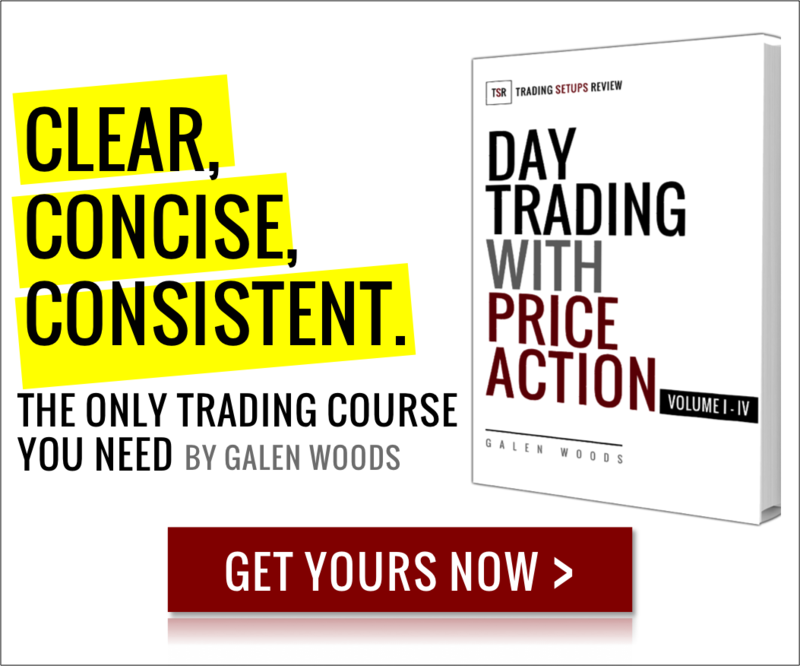 #9: You shall study price volatility. Price action is not complete without a study of price volatility (range). 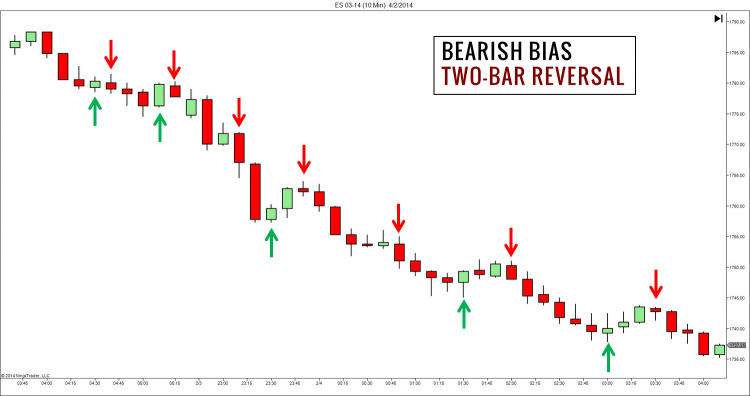 The study of bar range leads us to volatility bar patterns like the NR4, NR7, and WR7. More importantly, the study of daily range offers an important benchmark for profit-taking. Do you know the average daily range of the market you are trading? Do you know the median daily range of the market? Do you know the distribution of the daily range? If you do not, you risk targeting the unrealistic. For instance, the daily range of the market you are trading has never exceeded 50 ticks in the past 10 years. As a day trader, you managed to buy magnificently at the low of the session. That’s good. But then, you set a target for 60 ticks. While it’s not impossible for the market to hit your 60-tick target, is that the game you are in for? Is once-in-10-years the kind of odds you want to play with? 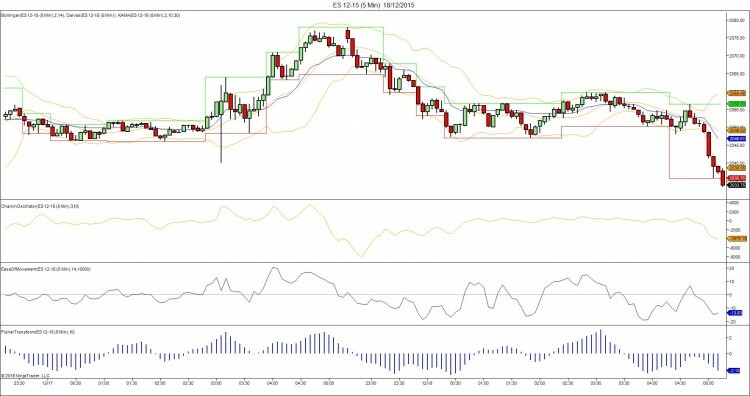 For forex traders, you can use the Forex Volatility Tool listed on this page to analyse different currency pairs. #10: You shall have your own commandments. 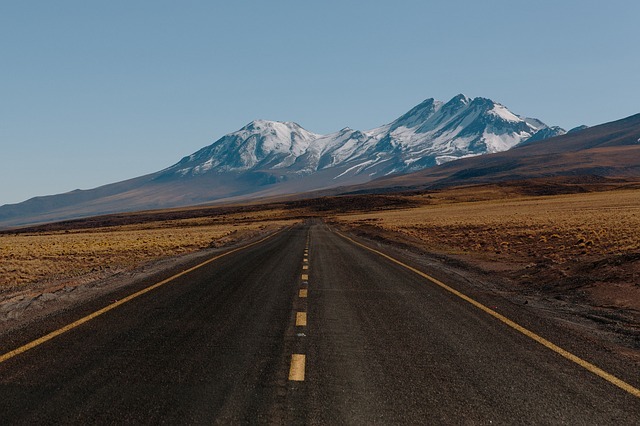 Consistent traders who survive in the markets for a long time are fiercely independent. As you read these commandments, your mind might already be protesting and disagreeing. That’s great, if you have good reasons to disagree. Trading is uncertain, and the markets are treacherous. Trust no one is a good rule to live by. Having your own commandments is better than relying blindly on mine. See if you can get write your own commandments. They will reflect your own trading experience and personality. Expect them to evolve slowly over time as you progress as a trader. The benefits of price action trading are within your reach. Keeping these tips in mind will turn you into a more flexible trader with a simpler approach. Consistent and thoughtful actions will move you towards success as a price action trader.